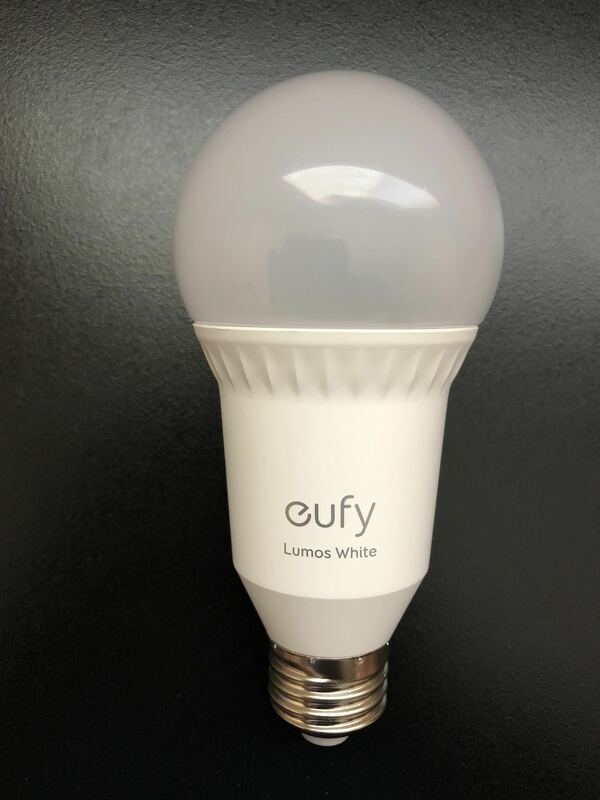 Lumos from Eufy is Smart Bulb which is a White, Soft White (2700K) 9Watt LED unit, which connects and operates Eufy app and integrates smoothly with Amazon Alexa & Google Assistant. Lumos came with Orange Happy card similar to the Parent company Anker's Blue Happy Card, Specification, and User manual on setup. 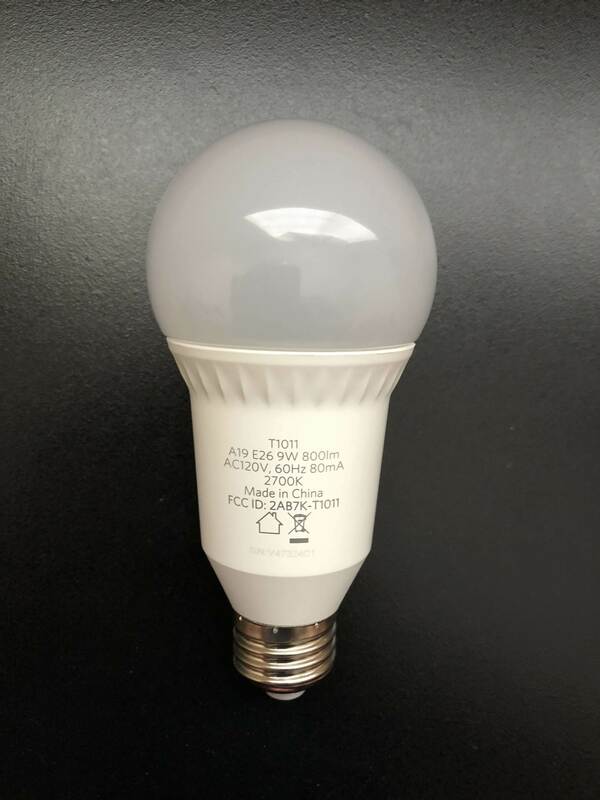 This is a dimmable LED smart bulb and works efficiently with the dimming option on the eufy app. Lumos mentions 800 lumens of brightness and works great for small to medium rooms. 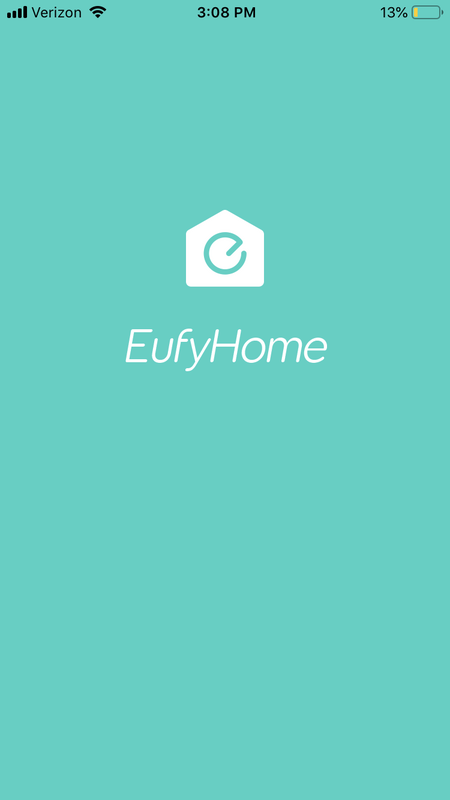 Set up was very easy - install the bulb on the bulb holder power socket, use the Eufy App on iOS (also tested with Eufy Android), connect the Lumos bulb to Wi-Fi for internet access using the Eufy App and then control the bulb from the Eufy App. 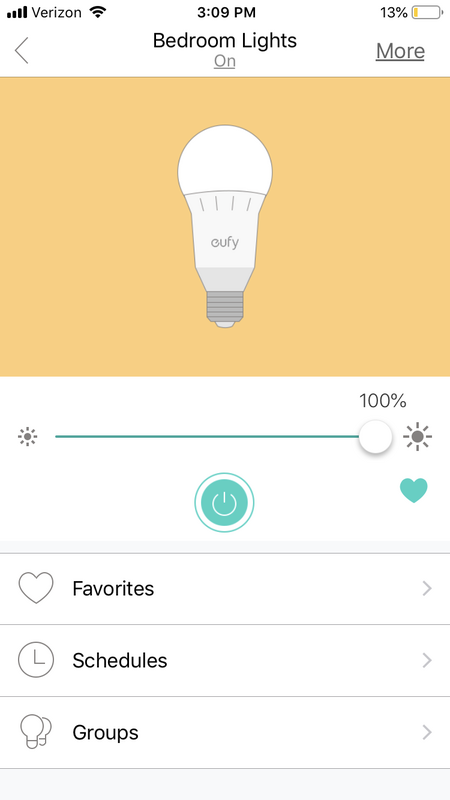 After the first time setup, the Eufy app prompted for firmware upgrade for the Lumos bulb, and this was quick, may be 2-3 minutes. Integration with Amazon Alexa and Google assistant is easy. From Alexa and / or Google Home app, search and enable the skill (on Alexa) or Add Device from Google Home and enable the authentication with the Eufy with the user credential used to setup the Lumos initially. We use Google Home & Mini, Echo and Fire TV, and these devices provide easy voice access to control the Lumos. 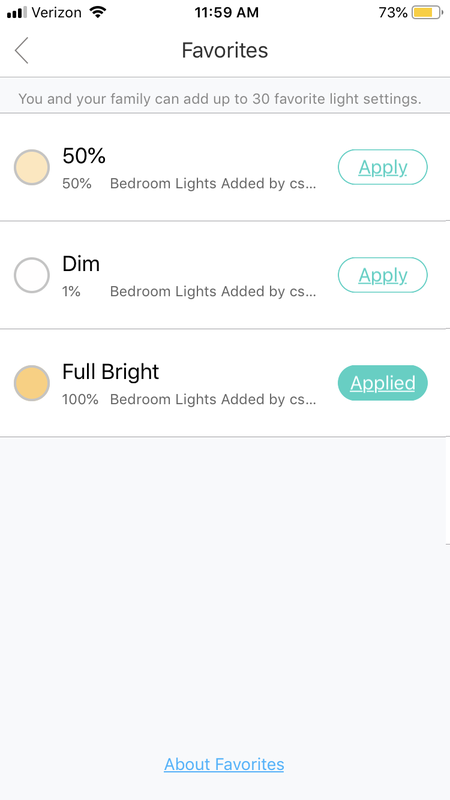 Bulb remembers the dimness level when turned off and on, so need to change the brightness it is required to instruct the voice assistant or schedule the brightness with Eufy App. 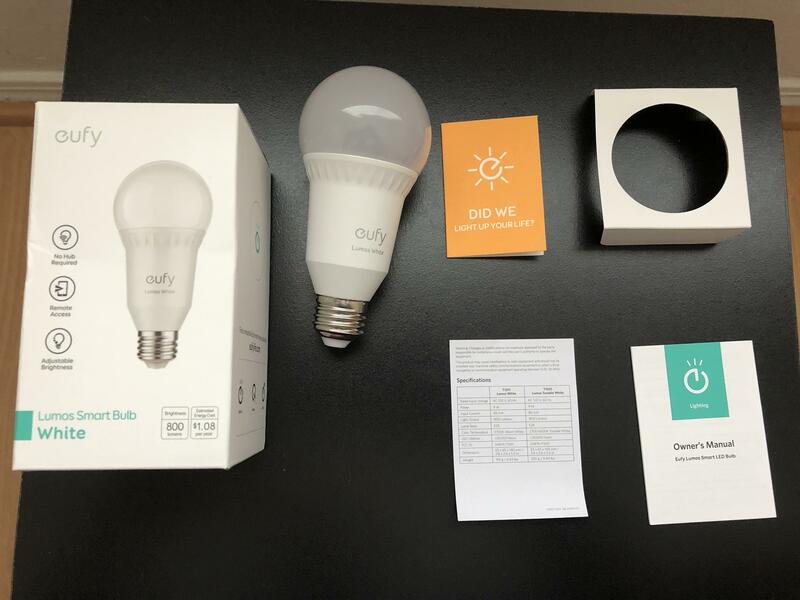 Best part for this smart bulb is it does not need a separate hub, and works directly with the Eufy app. using voice assistant (google and amazon), am able to turn ON, oFF the light as well as dim / brighten the lighting which is pretty convenient considering I use it for the bedroom. 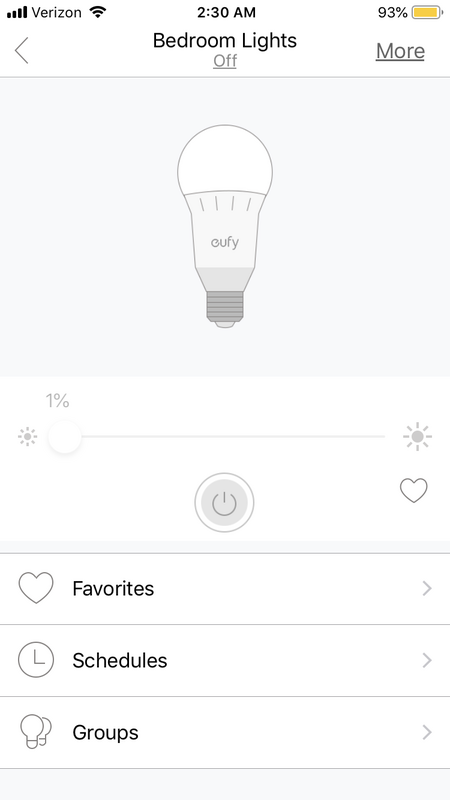 Eufy app has options on Favorites to set with specific brightness, has schedules when the bulb can turn on or off. Need eufy to enable the Sunrise / Sunset option for the app, would be awesome. As long as the Lumos is connected to internet via Wi-Fi, we can control it over the Wi-Fi as well as over the Eufy app over Cellular LTE connection (yaayy!!!). 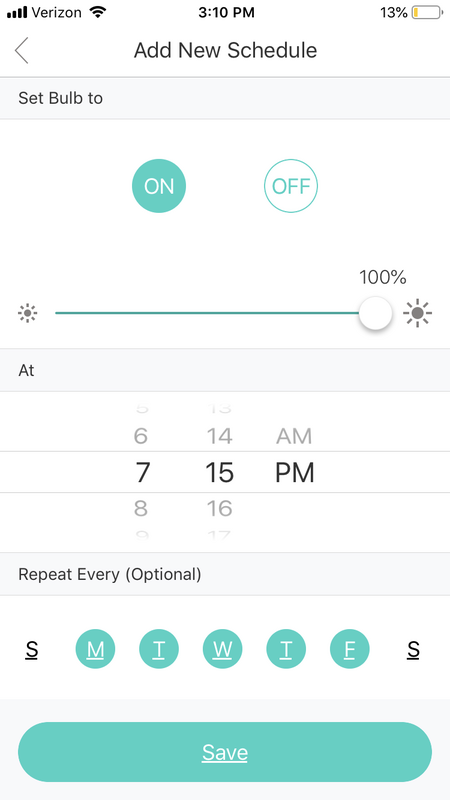 With the schedules, it is easy to set the wake up time for morning as well as for night time, with reduced brightness (dimming) with the app. There can be up to 10 schedules which may be configured, I have done only 3 and meets my requirement. 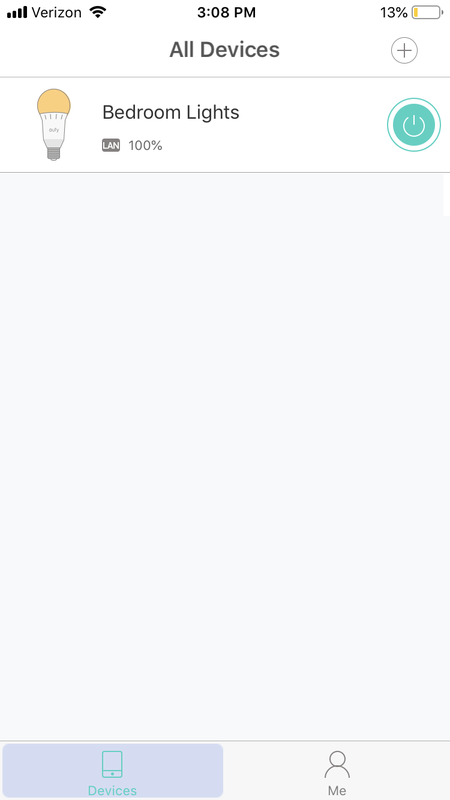 With the sharing option, have given permissions to my wife to control the bulb from her phone as well. App has the favorites option, which lets you add options for brightness levels and quickly apply the setting, with up to 30 favorite light settings, 3 to 5 settings suffice for most people, I myself have only 3 favorites set for 1% (completely dim), 50% and 100% (brightest). 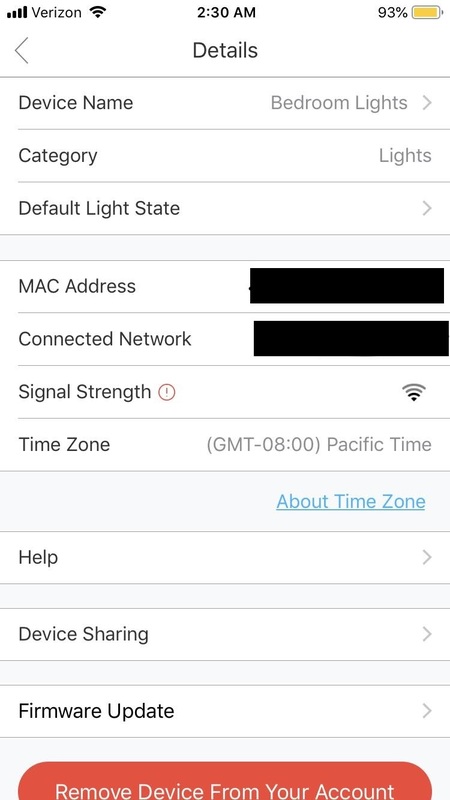 There is separate option called as Away mode, when the bulb turns on or off randomly for the set duration, good security feature to keep people guessing you may be at home when actually you are not at home, with repeat settings. I have attached some pictures for the Lumos bulb and pictures from the app itself. This is pretty good for people wanting to invest in Smart Homes, and looking for voice based activities. 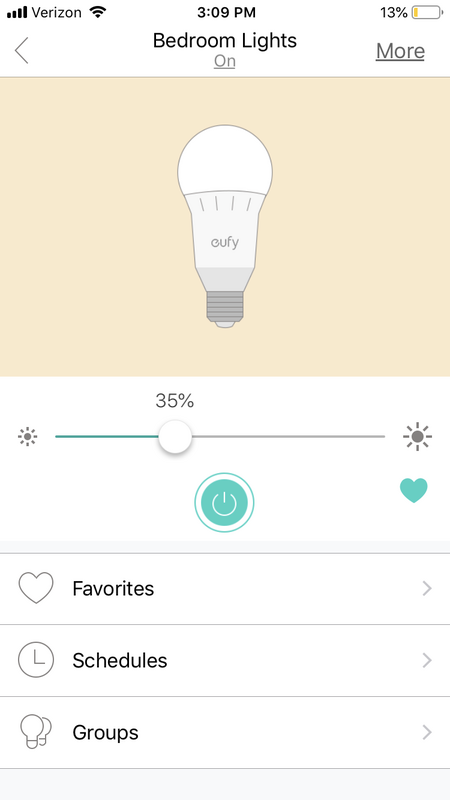 Thanks for sharing the review of not only the smart bulb and also the eufy app! Great job! Great screenshots of the app. I was thinking about getting one of these bulbs but I like the ones that have color. They usually have the brighter white light as an option. Excellent and helpful review, nice pictures. Thanks for share.